At MSR we believe in the power of technology to transform lives. We’ve witnessed how a stove can help change mountaineering history or how a tent can help enable a record-setting expedition. But this may be the most important piece of gear we’ve ever made. And we’re asking you to help us get it into the hands of the people who need it most. Help us get safe water to 500,000 people in need. Water is the most basic human need. But 1.8 billion people still get their daily drinking water from a fecally contaminated source. This puts them at risk for debilitating and deadly diseases, which prevent work, education and economic growth for these communities. It’s estimated that every 90 seconds a child dies from a waterborne illness. So, at MSR we asked ourselves: How do you get safe water to people in need? The answer? You empower them to make it. Our Global Health team of engineers and scientists set out to tackle this. Their solution? The Community Chlorine Maker. Chlorine is one of the cheapest, yet most effective ways for treating contaminated water. But it’s unstable to transport, breaking down very quickly. 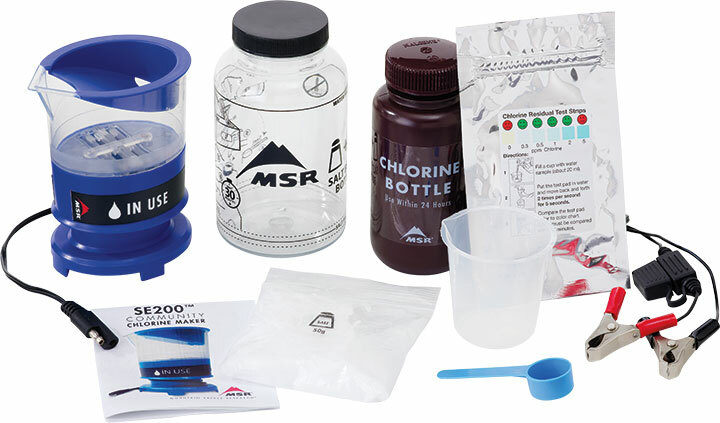 The MSR Chlorine Maker empowers communities to make chlorine on the spot and treat their water at the source. It takes just five minutes and all it needs is salt, a little water and electricity from any 12v battery—resources available in even the most far-flung regions. 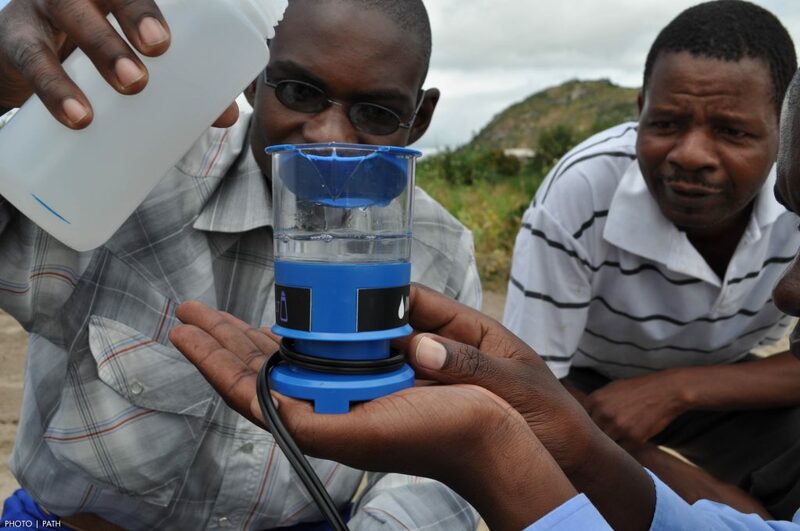 Today, the Community Chlorine Maker is saving lives in nearly 2 dozen countries. Recently, 100 units were deployed to Haiti to help bring safe water to hurricane victims. But we need your help to get it to more people across the globe who desperately need it. We have 2,500 of these devices ready to go. The technology has been proven and has been hailed in the news as a game-changer. One device can ensure safe water for a community of 200 people for up to five years. With your help, we can get every device sent and provide 500,000 people with a sustainable, lasting way to create their own safe drinking water. Indiegogo: Go to our Indiegogo page to learn more and contribute. The site is a platform where people come together to push forward things that are important to the world. A few dollars from you can make safe water a reality for a family in the developing world. In fact, just $30 can provide safe water for an entire classroom. Partnerships: We’ve partnered with world-class NGOs Operation Blessing and World Vision to help with the deployment and education of these simple-to-use devices. Their mission in this campaign is to teach low-resource communities on how to treat their water, giving them the power to control their own water supply. Seattle Interactive Conference: SIC is a two-day event where brightest minds in technology, entrepreneurship and business come together to explore disruptive technologies and the positive effects they can have on the global community. This year, they will shine a spotlight on the Chlorine Maker and discuss its full potential. Every year, exciting initiatives are funded by the community at large. This technology has the potential to reduce the world’s safe water crisis. Your contribution will help fund the deployment of this life-saving technology, getting it into the hands of people who need it most. The need for water unites us all, whether we’re climbers, backpackers or living day to day in a remote village. With a little science, engineering and passion, together we can get safe water to those who lack it. Because, safe water leads to secure futures. Join us.  For 45 years, MSR has been a leader in outdoor gear design and U.S. manufacturing. MSR Global Health harnesses this expertise. As a division, it allows us to invest in innovation specifically for people in low-resource communities who lack access to basic human needs. 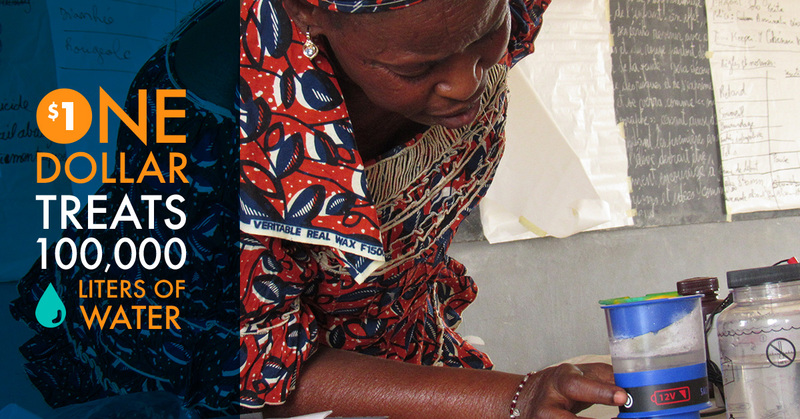 MSR Global Health is focused on improving access to food, water and shelter. We think the same trusted engineering that creates gear for challenging outdoor environments can find solutions to improve the lives of people struggling with access to safe drinking water in remote villages.